In the Object-Oriented Ontology (OOO) of Harman and his colleagues, the human subject is redefined according to the pressures of a “flat ontology” that treats all objects equally. Whereas the main current of modern philosophy treats the subject as ontologically different in kind from all other objects, OOO concedes only that the human being is an especially fascinating topic for human beings: a talented and sometimes dignified object, but an object nonetheless. 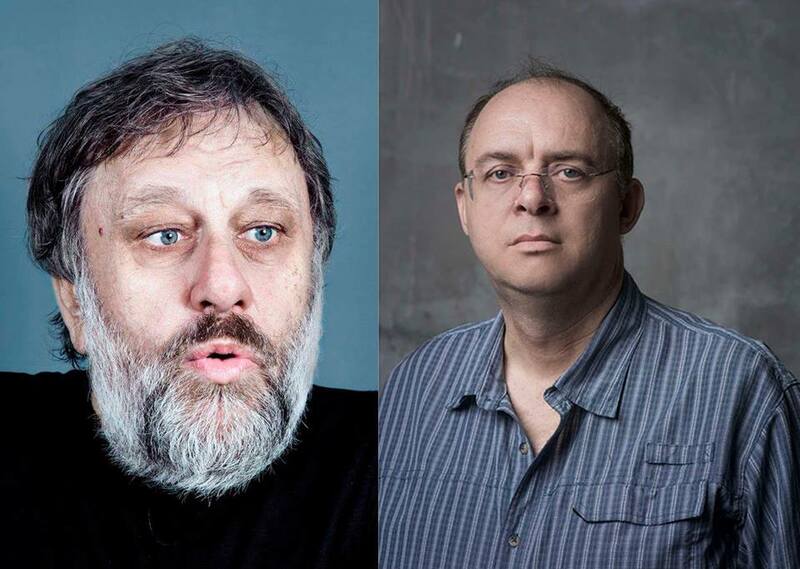 In opposition to OOO, Žižek upholds the pivotal role of the subject as theorized in the tradition of the German philosophers Immanuel Kant, G.W. Hegel and F.W.J. Schelling and the French psychoanalyst Jacques Lacan. Žižek claims that “what OOO describes as subject simply does not meet the criteria of subject— there is no place for subject in OOO,” and proposes a different "incomplete" ontology of his own in which the subject can be thought.